Why shouldn’t you use your phone while driving? Well, for starters, it's illegal, and it could cost you. As of March 2017, anyone caught using a handheld mobile phone while driving – texting, calling, taking pictures, whatever – faces a £200 fine and six points on the licence. For new drivers, that’s an instant ban. If nothing else, is that worth the risk? 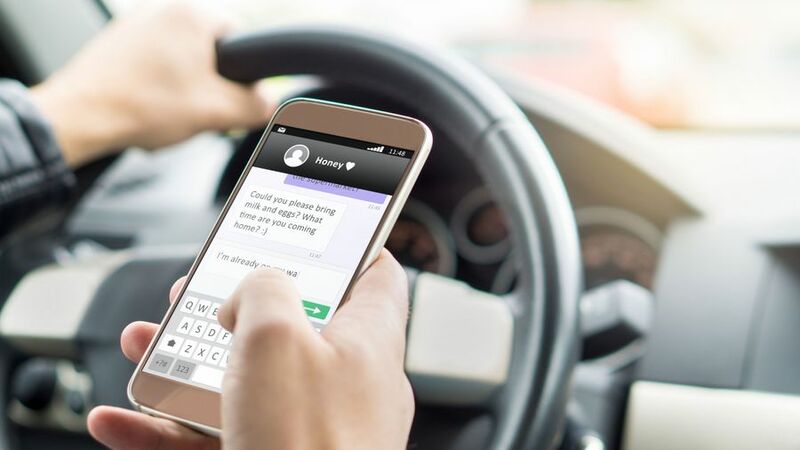 In 2017, some 9,000 motorists were prosecuted for mobile phone use behind the wheel, but it’s widely suggested that that number – a fall on previous years – is massively underreporting the problem, due to cuts in traffic officers patrolling the roads. It’s not just the law saying “don’t do it” though, it’s motorists themselves. A 2018 survey by the RAC found that the second largest concern among motorists was the use of handheld mobile phones, with 38% flagging it as an issue. 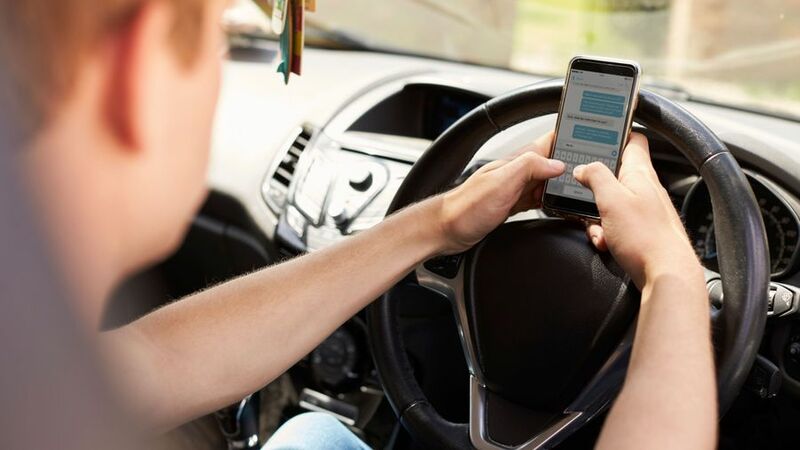 The organisation’s Report on Motoring stated that there was no evidence of a fall in mobile phone use behind the wheel, despite the stiffer penalties and plenty of media coverage. Plenty of research has been done into the effects of using a phone behind the wheel. Scientists discovered that speaking on the phone, whether handheld or hands-free, has a dramatic effect on your ability to concentrate on the road and react to events. Drivers distracted by their phones or by speaking to someone on a call can fail to spot road signs, tailgate inadvertently and take longer to brake and stop. In 2017, there were 43 fatalities on the road caused by a driver using a mobile phone, and 135 serious injuries, according to government statistics. 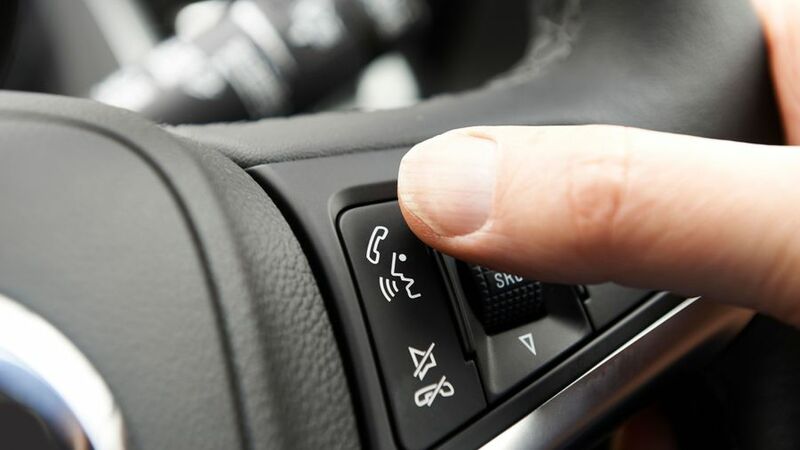 Most modern cars have a Bluetooth function allowing you to connect your phone to a hands-free system, so if you absolutely must make a call, there really is little excuse for picking up your handset while on the move. But by far the best advice is to just not use your phone at all – handheld or hands-free – until you’re stopped and off the road. Safety organisation RoSPA goes as far as to call for hands-free calls to be made illegal too. If you fear you might be tempted, shut it in the glove box. The only time it’s permissible to use a handheld phone in the car is to call the emergency services if it would be unsafe for you to stop.